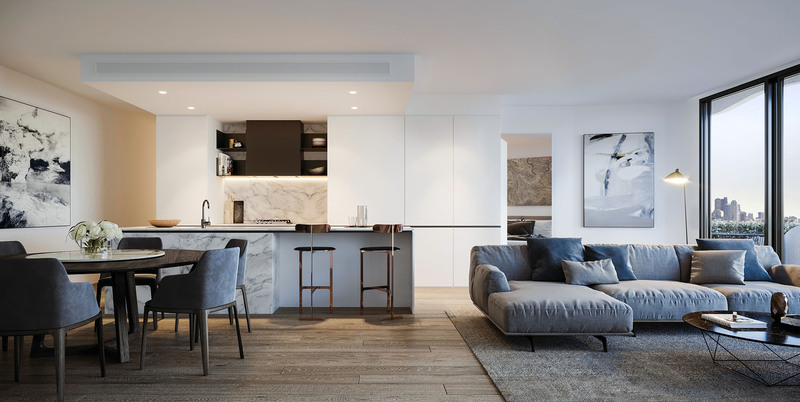 Living in a light-filled apartment can have a great effect on everything from quality of life to quality of interior design – so it’s no wonder expansive glazing, high ceilings and illuminated interiors are trending in new apartment developments. But what are the actual benefits of your living room being flooded in sunlight that is driving the trend? We researched just what it is about illuminated interiors that can have such a positive impact – allow us to enlighten you. The most immediate benefit is the way light transforms the aesthetics of an apartment. Natural light brings beautiful design features out of hiding and gives textures, materials and colours clarity and rich detail that would otherwise go unnoticed. And with natural light reaching all corners of your home, indoor plant-life will thrive, compounding the aesthetic benefit. Arguably the most important benefit of injecting light into your living space is the positive reinforcements it has on your mental health. Research has proven that natural lighting helps people to be happier, healthier, calmer and more productive. Of course, during winter months, dark evenings can make it difficult to reap these benefits and this can lead to a trough in your mood. To liven the atmosphere, take a leaf out of the Danish people’s book and create an environment of ‘hygge’, with candles being your new source of ‘natural light’. 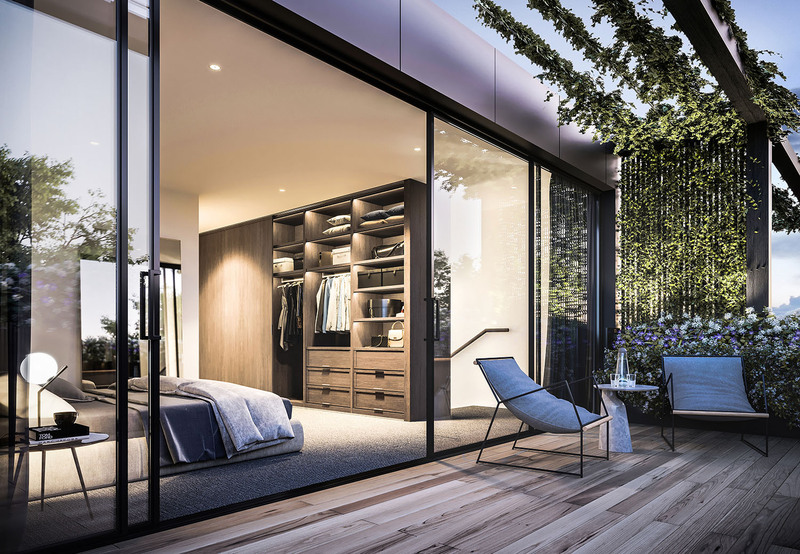 With outdoor light spilling into your bedroom, your sleeping patterns will subconsciously synchronise with the external world, creating a more natural routine. If your bedroom gradually illuminates throughout the morning, waking up is a gentler and more natural process than feeling around for the snooze button in the dark. Of course, allowing the Earth’s orbit to fully dictate your wakefulness would see you wildly over-rested during winter months, so realign your routine to the outdoor world accordingly. Every inch is important when it comes to your living spaces and any opportunity to enhance them should be taken. Rather than moving walls to expand the space (you may have more luck actually moving mountains), let in some natural light and allow the optical illusion to work its airy magic – think of it as Mother Nature footing the bill for some extra square footage. Speaking of saving money, natural light can have dramatic effects on your energy bill. A huge portion of the energy used in homes is for lighting and temperature control. Intelligent architecture that focuses on natural light will help illuminate and warm your home naturally, reducing energy costs – and you’ll be doing the environment a favour, too! With some light shed on the benefits of bright interiors, it’s safe to say that the trend isn’t going anywhere. So, when you’re looking for your next apartment to live in (or even invest in), be sure you take note of the natural light available throughout the apartment.